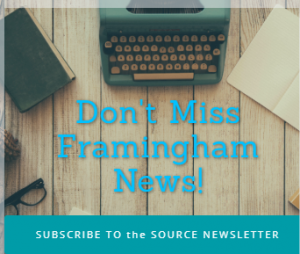 WASHINGTON, D.C. — F. Javier Cevallos, president of Framingham State University, assumed the chair of the American Association of State Colleges and Universities’ (AASCU) Board of Directors during the association’s Annual Meeting on Tuesday, Oct. 30. 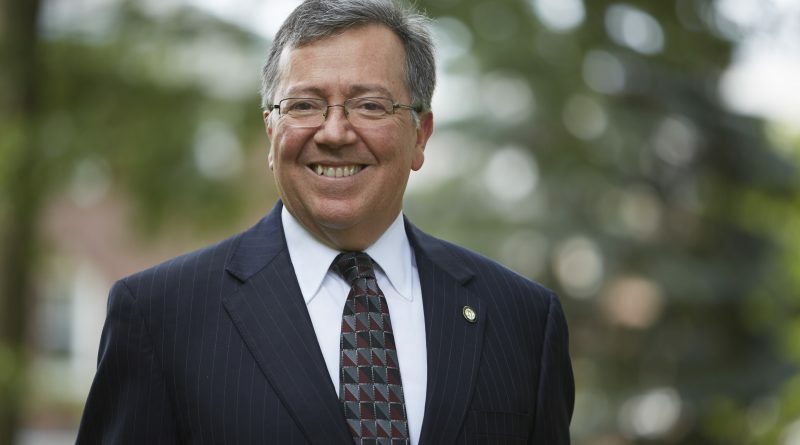 Cevallos started his tenure as president of Framingham State University on July 1, 2014. He is an advocate for bringing a global perspective to the university, creating partnerships with universities in Ecuador, Costa Rica and Brazil. He began his career in education in 1981 as an assistant professor of Spanish at the University of Maine at Orono and went on to serve as a professor, department chair and vice chancellor for student affairs at the University of Massachusetts at Amherst. He became president of Kutztown University (Pa.) in 2002. Cevallos joined the Association, when he became president of Kutztown University and has been actively involved with the Association since. He served on the Millennium Leadership Initiative (MLI) Executive Board and as an mentor for the last 12 years. He also served twice on the Association;s board and on many AASCU committees. Cevallos served as the immediate past chairman of AASCU’s Council of State Representatives, which prepares the association’s annual Public Policy Agenda, and as the vice-chair of the Committee on Student Success. Charles L. Welch, president of the Arkansas State University System, was appointed chair-elect of the board; he will serve as chair in 2020. As the head of the Arkansas State University System, he oversees one four-year research institution, the first comprehensive U.S. public university campus in Mexico, and four two-year colleges. AASCU is a Washington, D.C.-based higher education association of 400 public colleges, universities, and systems whose members share a learning- and teaching-centered culture, a historic commitment to underserved student populations, and a dedication to research and creativity that advances their regions’ economic progress and cultural development. These are institutions Delivering America’s Promise of Opportunities for All.